As the globalization of the food industry continues to increase, manufacturing companies are under more pressure than ever to ensure that their products are consistently meeting strict regulations both domestically and abroad. These regulations, put in place by trusted testing service agencies and labs, ensure that manufacturers are accountable for their equipment and handling of the materials. The continuous growth of the global food industry relies on these agencies to to prevent outbreaks of food-borne illnesses- the result of which not only can permanently damage a companies reputation, but risk the costly recalls or a complete shut down of the facilities. 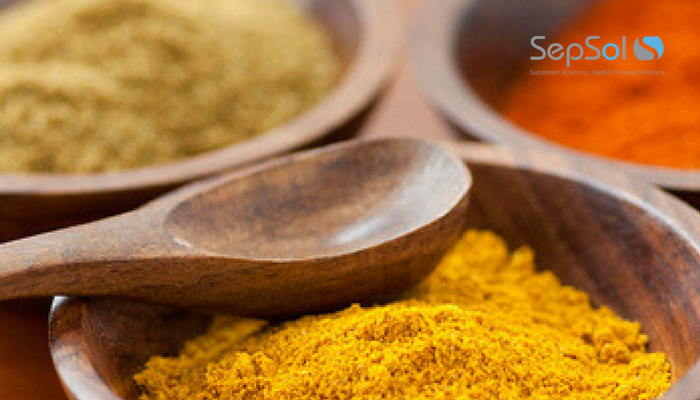 SepSol is proud to be partnered with Russell Finex – a company that aims to provide sanitary, convenient, and efficient solutions to prevent such outbreaks and establish top-notch food safety compliance. Russell Finex has over 80 years of experience in providing sanitary sieving and filtration solutions for the food service industry. 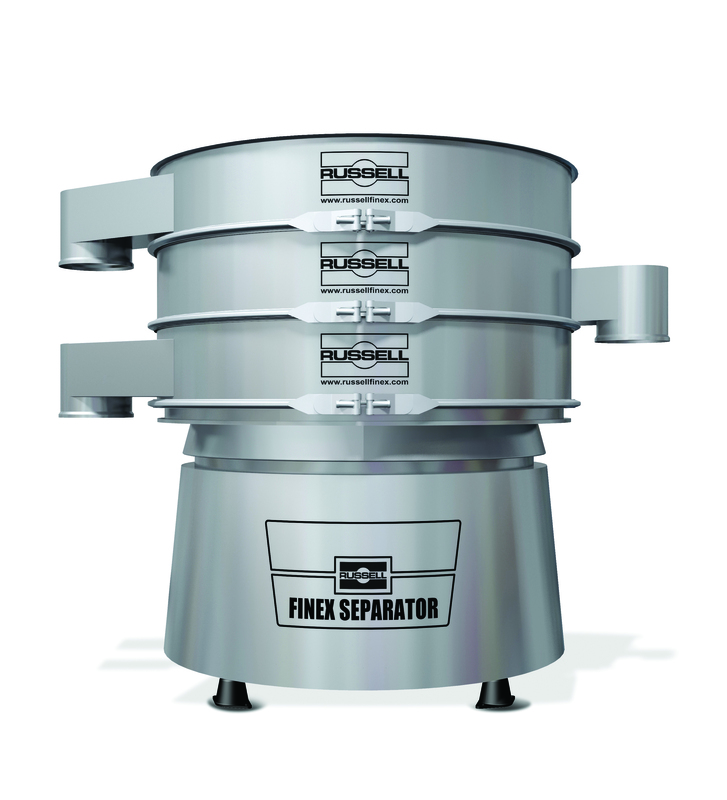 Russell Finex offers a wide range of sanitary and contained food sieving and filtration equipment to meet the strict regulations of the food manufacturing industry. For raw material handling, a variety of check-screening equipment is available to inspect incoming materials for contaminants before they have the chance to enter the process line. In addition, Russell Finex ‘s industrial screeners, grading separators, and inline liquid filtration have been designed with the needs of the manufacturer in mind. They are quick and simple to dismantle and clean without any tools. Cross contamination is one of the leaders of food-borne illness for both sanitary and allergenic reasons. Russell Finex’s separation equipment such as their vibratory screeners, grading separators, and industrial filters can all be fully covered to protect from the risk of cross contamination. Get in touch with the SepSol team to learn more about how Russell Finex equipment could be an asset at your site.